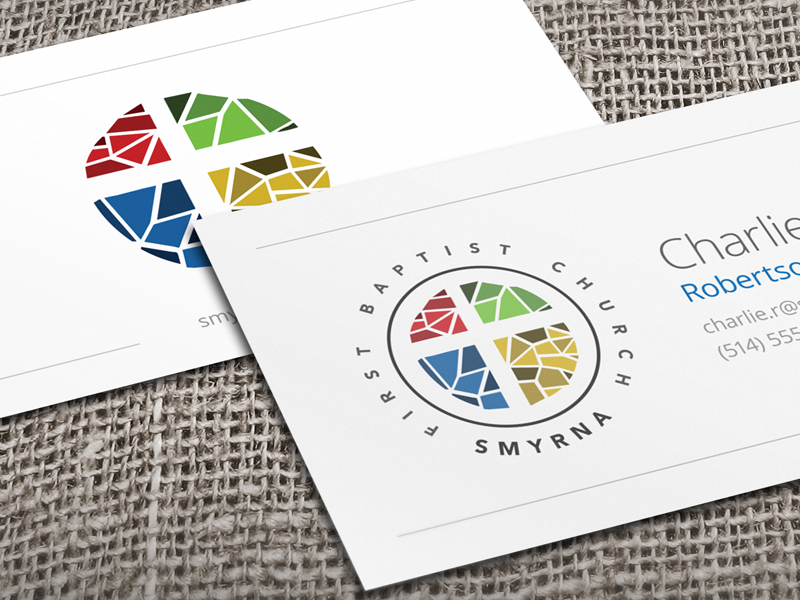 Jac-Martin Dorion designed these business cards for First Baptist Church Smyrna in Georgia. “The card itself has that solid foundational element supporting the church’s vision and brand, delivering a message of openness, approachable and a clean stylish design!  A successful collaboration with the church leaders, we were able to implement a visual design reflecting each component of the church’s vision,” Jac-Martin said. For instance, the shards of glass represents brokenness, the multiple shades of color represents diversity, the cross represents the power of the gospel and so forth. 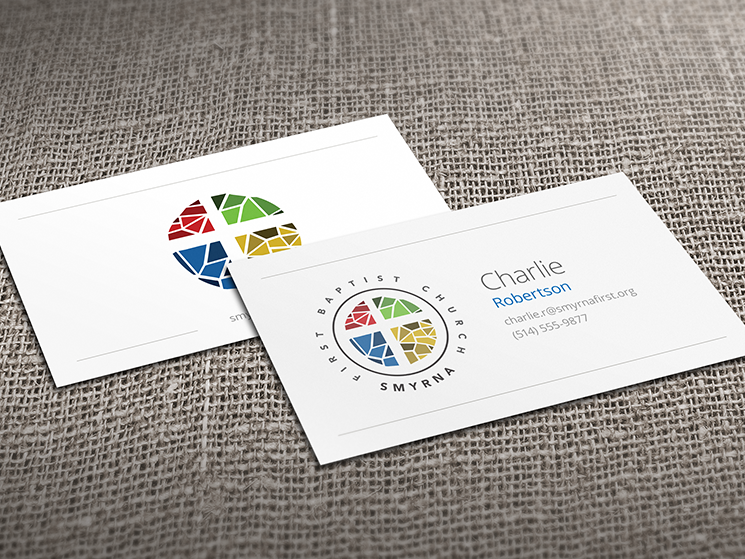 Colours play a big part in the design as well, with red stands for worship, green for grow, yellow for serve and blue for go. These business cards were printed on a digital press, with standard white business card stock.